Don’t close out the week without taking a quick look at this list of all our posts from the last seven days. We have reviews, we have news, and we have articles. There’s something for everyone, so check it out. The Kokoon takes rest and relaxation to a whole new level. Where do you keep your extra key and coins in a minimal wallet? The Loupedeck+ makes photo editing even better! Saddleback Leather adds a new color to their canvas bag lineup, and it’s a beauty! The post HUAWEI MediaPad M5, contests, drones, wireless earbuds, and more – Weekly roundup appeared first on The Gadgeteer. 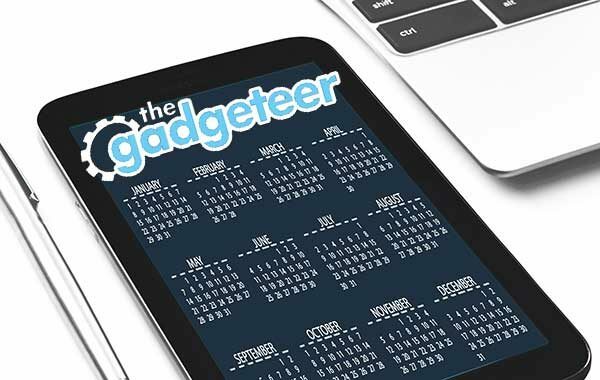 HUAWEI MediaPad M5, contests, drones, wireless earbuds, and more – Weekly roundup originally appeared on The Gadgeteer on June 30, 2018 at 9:17 pm.